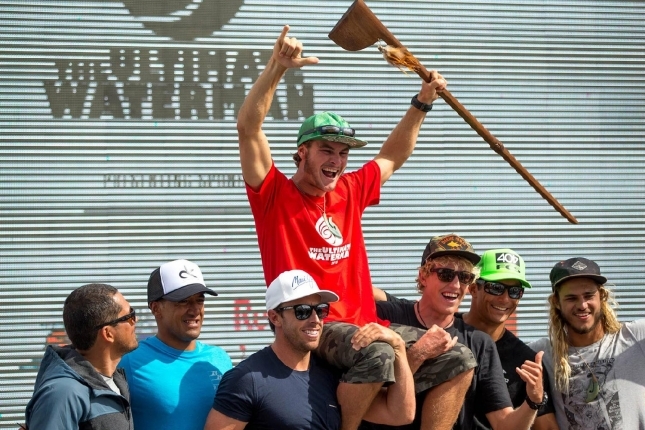 In brief: Zane Schweitzer has taken out the Ultimate Waterman event in New Zealand, triumphing over Danny Ching, Connor Baxter and a handful of other elite ocean athletes in this multi-sport, invite-only specialty event. Now in its second year, the Ultimate Waterman combines everything from SUP racing to outrigger to longboarding, and is held at various locations around New Zealand. Zane and his Starboard team mate Connor joined 404 front man Ching and five other elite ocean athletes: Local boy (and defending champ) Daniel Kereopa, Aussie Mark Visser, Tahiti’s Manoa Drollet, SUP surfing world champ Caio Vaz, and Hawaiian Kala Alexander. 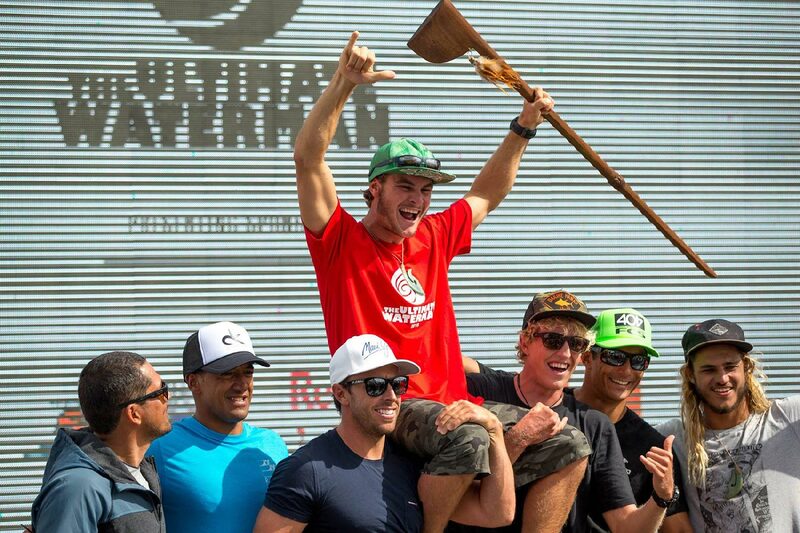 Zaniac won three of the seven events – the prone paddleboard race, the SUP surfing and the longboard contest – to finish clear on top of the overall points leaderboard. Danny, who himself won two events (the outrigger and underwater races), was the overall runner-up, while Connor finished the event on a high note, claiming the 16km race ahead of Danny and Zane. 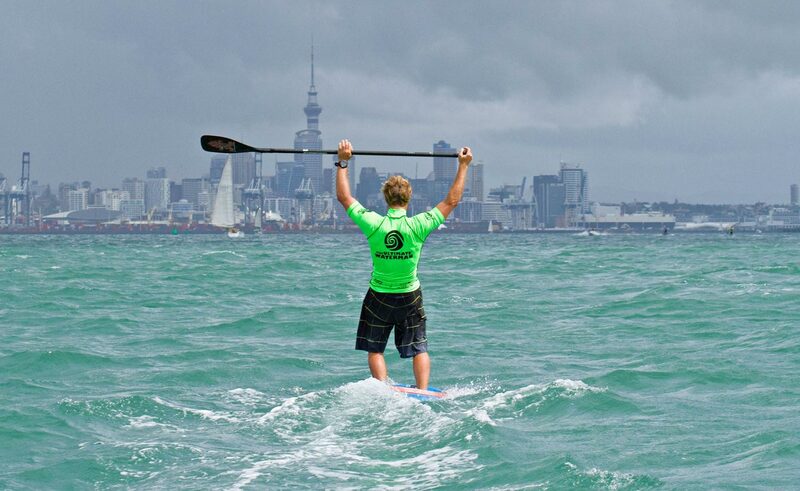 Follow the Ultimate Waterman on Facebook for plenty more photos, videos and results.